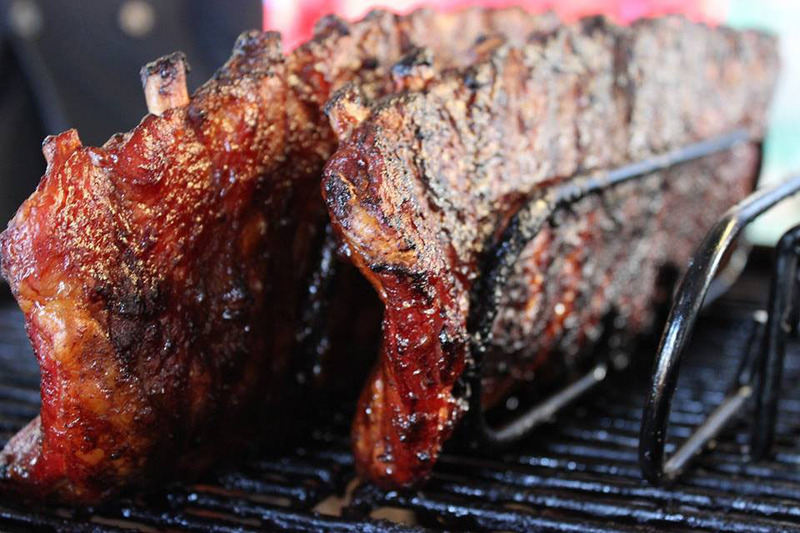 On the grill: The American Festival 2014's main attraction is a wide selection of smoked barbecued meats. The end of August is nigh, but that doesn’t mean that the hot days are over. Rather than wait for fall inside air-conditioned rooms, why not enjoy the last of the heat at the American Festival 2014. Held in a breezy area of Tokyo’s Odaiba district, this huge outdoor party’s main attraction is a selection of American-style barbequed meats. From beef, pork and sausages to grilled corn, the dishes are being cooked by chef Ms. Latonya who has experience catering for the American Embassy in Japan. 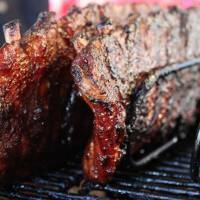 This no ordinary barbecue: All the meats will be carefully smoked and seasoned with American flavors. For drinks, various American craft beers — a trend in the United States right now — will be available. There will also be stage performances of contemporary American music, jazz and dance, well as a shopping area offering rare antiques and other miscellaneous goods. American Festival 2014 takes place in Tokyo’s Symbol Promenade Park (Yume no Hiroba) in Odaiba from 11 a.m. to 9 p.m., from Aug. 28 to 31. For more information, visit bit.ly/gafjapantimes.